Back in 1846 The Clifton started life as a hunting lodge before becoming a pub. It’s been a thriving part of the local community ever since, even playing host to royalty. It’s widely reported that King Edward VII used the rooms above the pub for his dalliances with the actress, Lillie Langtry. As members of the royal family weren’t permitted to frequent public houses, Edward had the name changed to The Clifton Hotel. 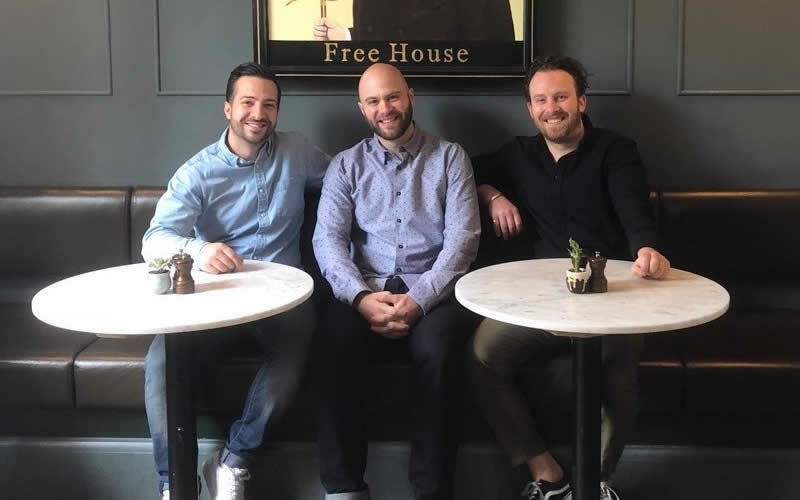 After a period of vacancy, brothers Ben and Ed and their good friend Adam have brought the much-loved local pub back to life in its original form – The Clifton. 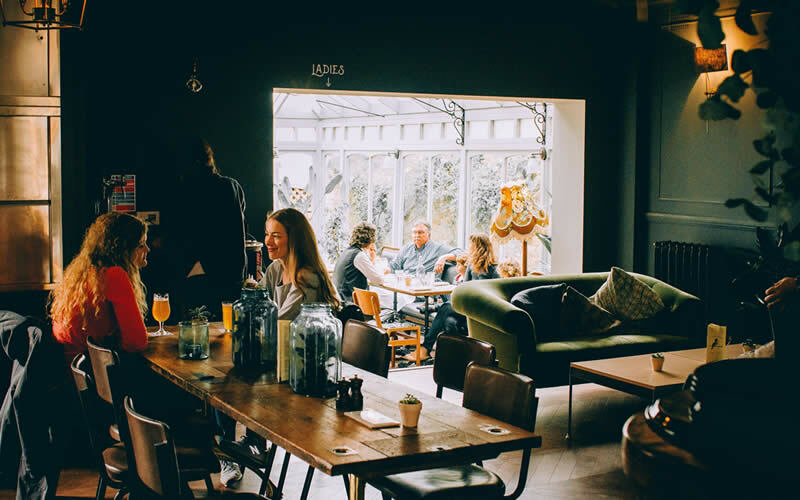 The lovingly restored pub is a true hidden gem, serving up seasonally inspired food and drink, seven days a week. And if any members of the royal family would ever like to pay The Clifton a visit, the brothers would be more than happy to consider another name change! Make sure to follow us on social media to keep up with events, offers and much more happening at The Clifton!